Dry roasted edamame beans are a similar snack that controls the salty cravings–similar crunch as the chickpeas as well. Very good! Walden farms calorie free pancake syrup This product helped me get through bikini contest prep. The taste to pancake syrup is SPOT ON it has zero calories and zero carbs/sugars therefore if you are against artificial sweeteners this product isn’t for you. 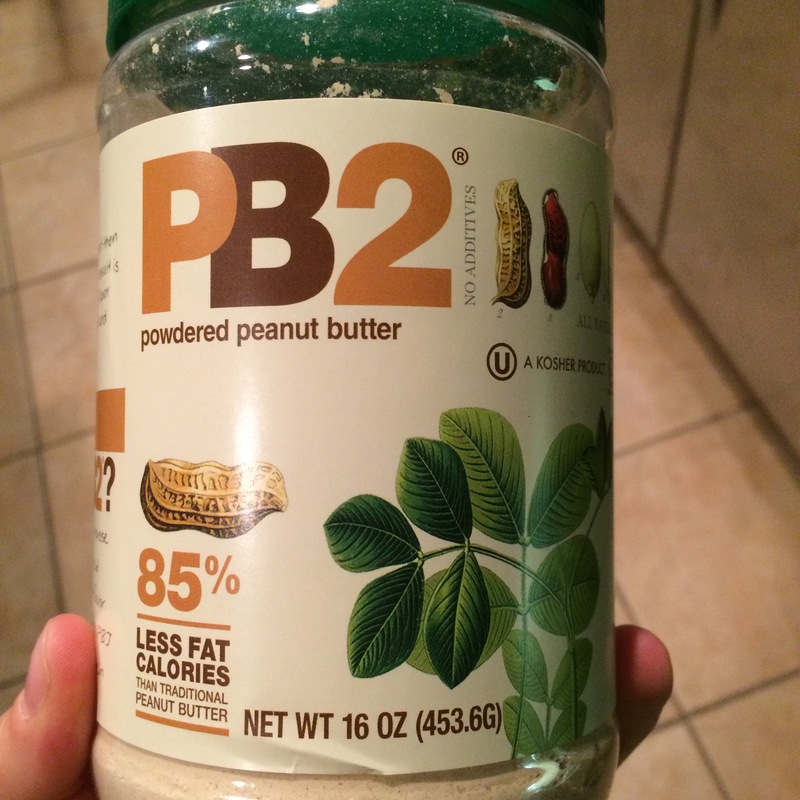 PB2 powdered peanut butter– tastes identical to peanut butter but low calorie and low fat because it is in a powder form without all the oils that comes from the butter. I add this to shakes and oatmeal. I’ve had it every single day since I’ve purchased it! 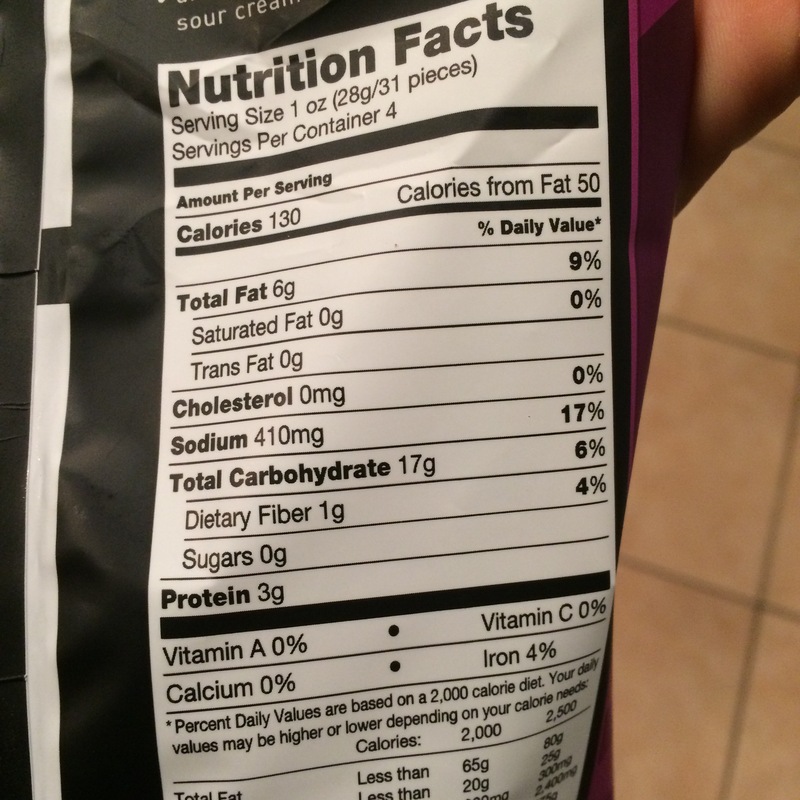 I added a picture of the label so you could see those macros for yourself! 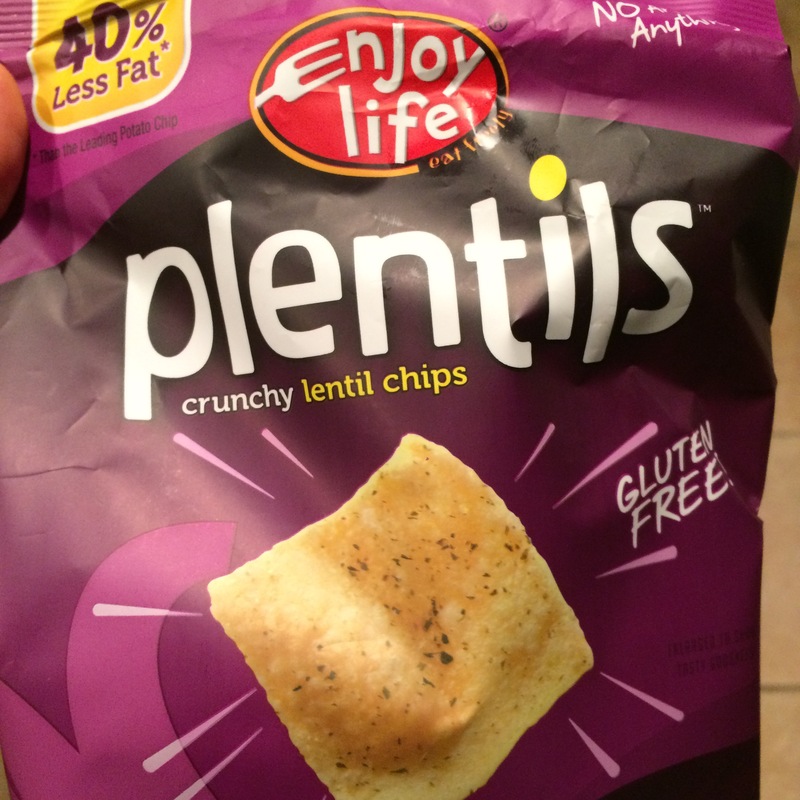 45 calories and 1.5g fat?! Incredible! Dried fruits – they have dehydrated or dried fruits WITHOUT added sugars. Hard to find in normal grocery stores. I love the mango! “Bare” apple chips are also excellent! “Krunchy Melts” Sugar Free Chocolate Meringue Cookies- If you are a chocolate lover you MUST try these– only 20 calories per pack—WHAT. 20 calories and sugar free. The only bummer of this product is that you can only order 7 at a time! I wish I could find a giant box of these! They are so decadent and take your chocolate craving away instantly. They taste like chocolate ice cream and the meringue melts right in your mouth. HEAVEN. Supplements– I bought Optimum Nutrition BCAAs from Vitacost, amazing price! They have an incredible and quite frankly, impressive selection of supplements to choose from ranging from protein powders, preworkouts, amino acids, etc. Flours–they have a large selection of baking flours. I bought coconut flour, almond meal, and flax meal. I also got great low sugar/ sugar free granola!! Nuts- vitacost has a variety of nuts for good prices, the vitacost brand is the cheapest. Almonds, cashews, Brazilian nuts, anything you can think of. I bought the chocolate covered almonds with NO regrets. Gluten free products- If you have celiac disease or a gluten intolerance, vitacost has an entire section loaded with goodies for you! Ranging from cereals to soups to cookies and treats! I have no issues with gluten myself, but I purchased the “Glutino” gluten free Pretzels because I LOVE their crunch and flavor! 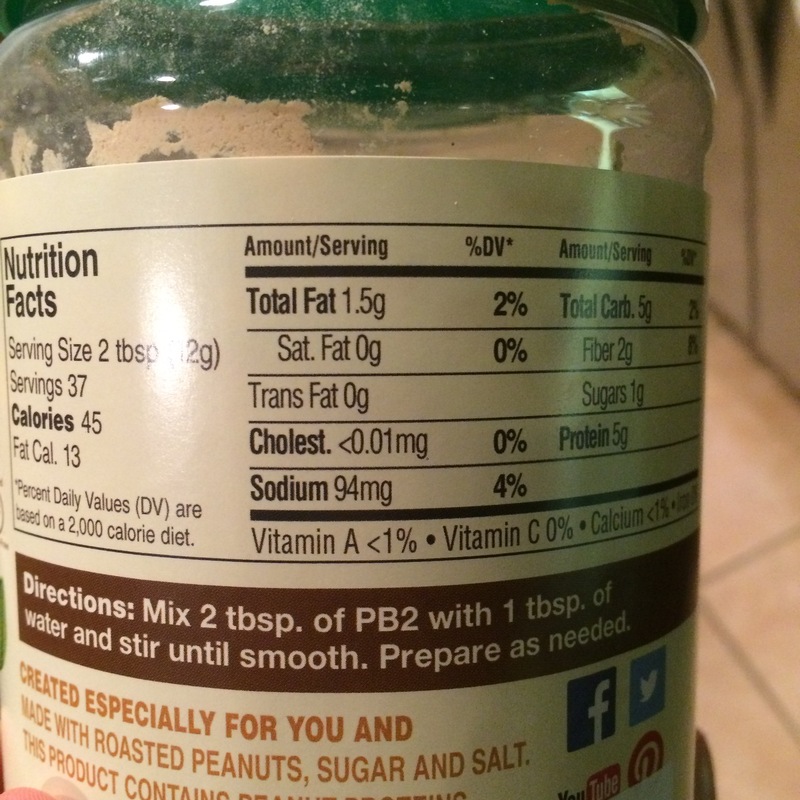 Coconut Aminos– a soy-free faux “soy sauce” with a similar flavor to regular soy sauce but with much less sodium! Save $10 Off Your Order at Vitacost! Post in comments what your favorite Vitacost products are, or if you have shopped there for the first time following this recommendation—I’d love to know your opinions and feedback on the site and what products you were most excited about!! 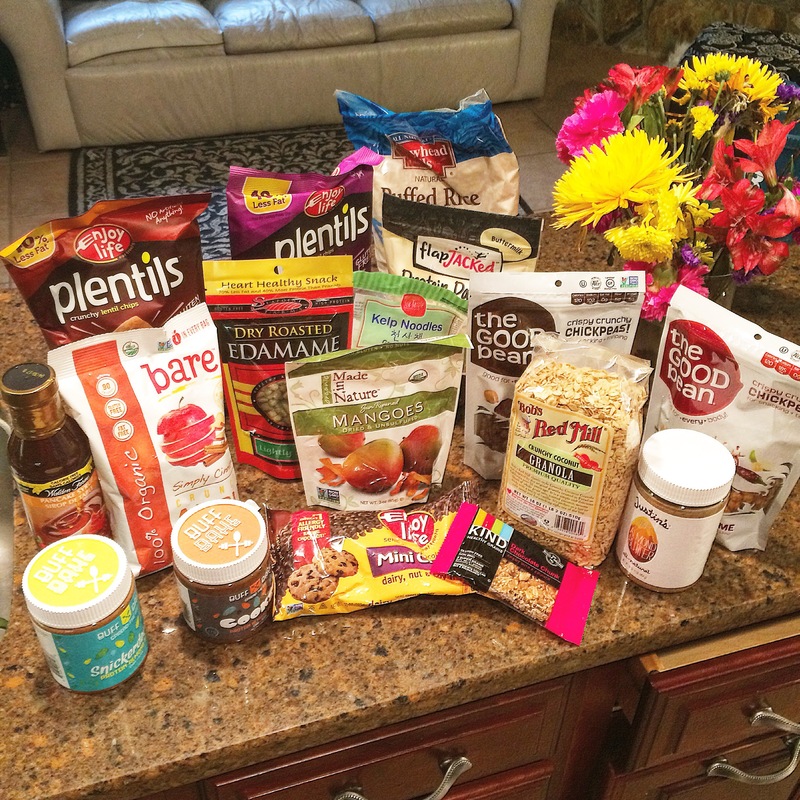 I’m sure the more I shop there will be a sequel to this post reviewing more products! awesome! will definitely be looking into this! 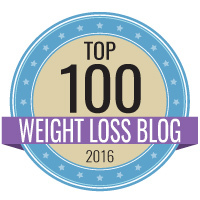 Thanks for sharing that great blog. We are also provide the best nutrition that helps to get and maintain a fit body that you always want to. we also offers whey proteins great-tasting drinks, meal-replacements, and snacks to help you lose weight and maintain energy.